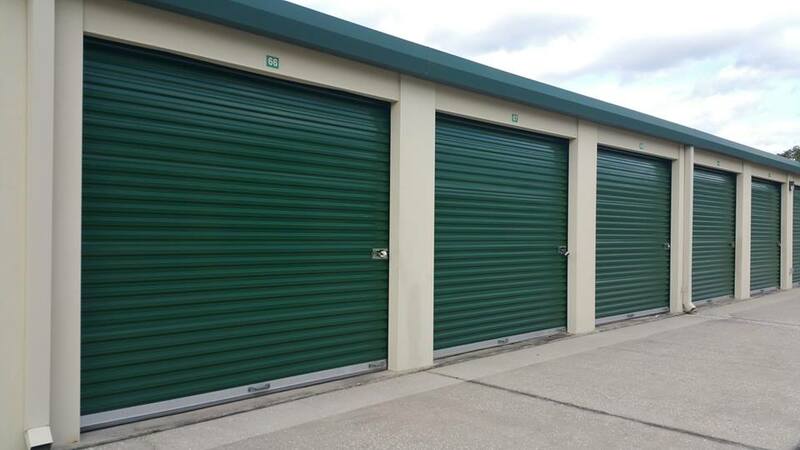 We have a wide selection of storage units for rent at Out O’ Space Storage & Office Park in Tavares, FL. Whether you need a small area to use as an extra closet or a larger unit to store furniture during a renovation, we are sure to have what you are looking for. If you’re looking for a place to store your boat, RV, trailer or car in Tavares, we can help. We have spaces available for both boat storage and RV storage. 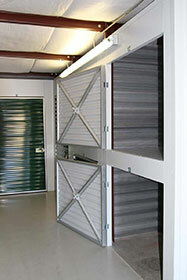 Our storage is also ideal for storing your car, trailer and more. Contact us for more information. We are happy to accommodate your needs.